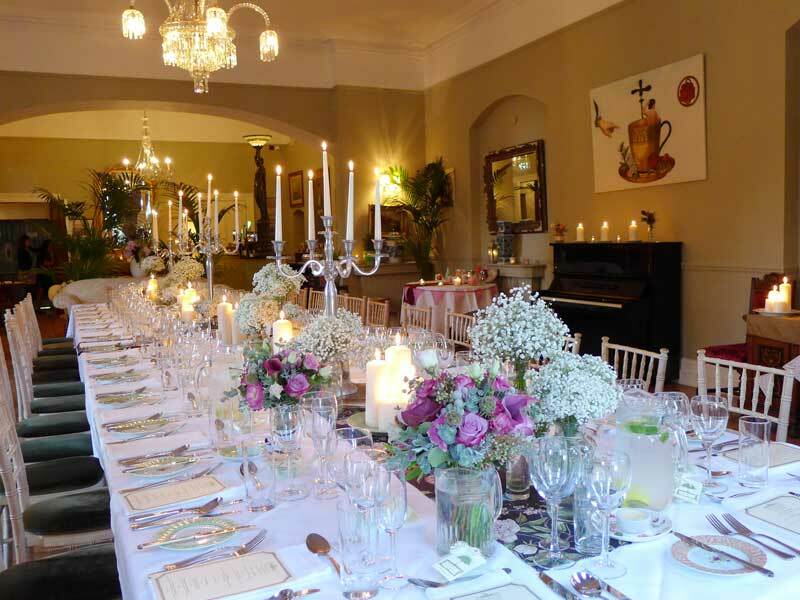 At Tinakilly Country House Hotel & Gardens we have several rooms perfect for Private Dining no matter what size your party is. Originally the Drawing Room and situated in the west wing of the house, the Asgard Suite displays a beautiful Italian marble fireplace. The room overlooks the lawns and offers a unique and intimate atmosphere for a truly memorable dining experience for private entertaining of up to 35 guests. 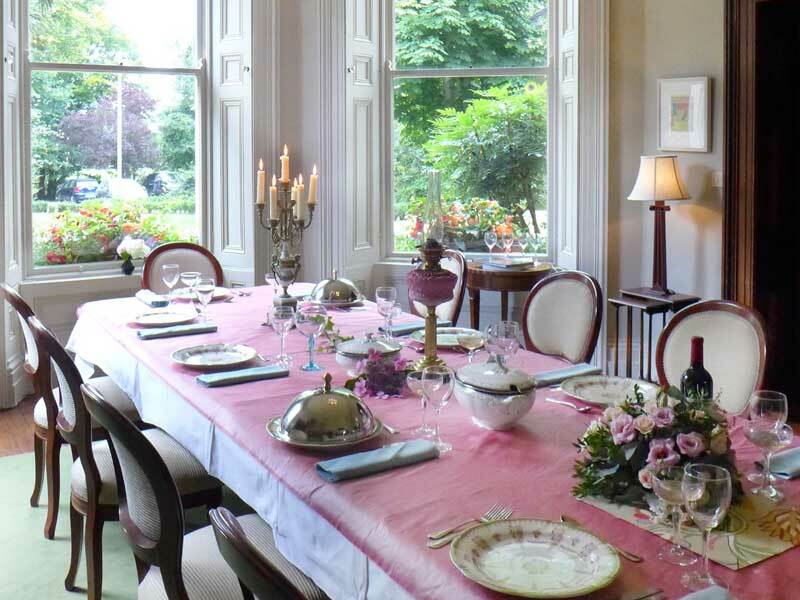 Previously Captain Halpin’s Library, the Mizen Suite enjoys views of the gardens. This room is particularly suited to hosting small cocktail parties and private dinners for that extra special occasion. 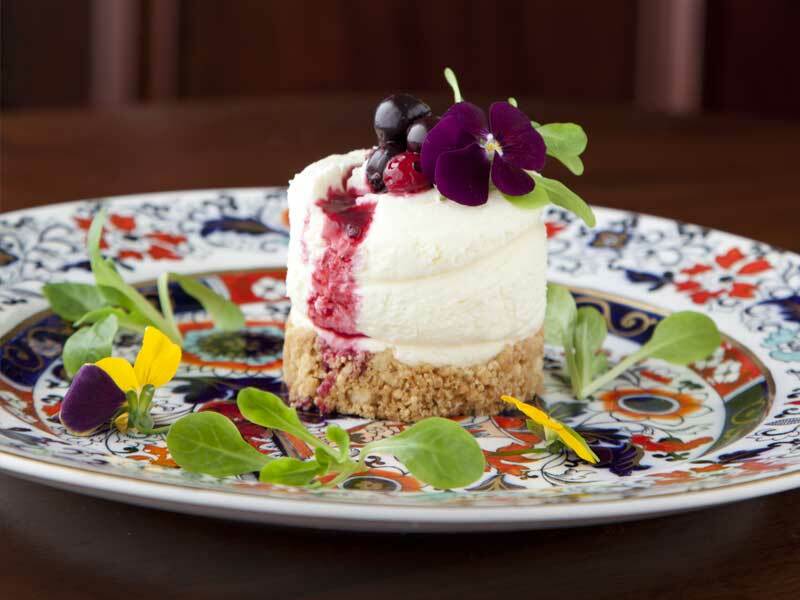 The Mizen can accommodate up to 20 guests comfortably. 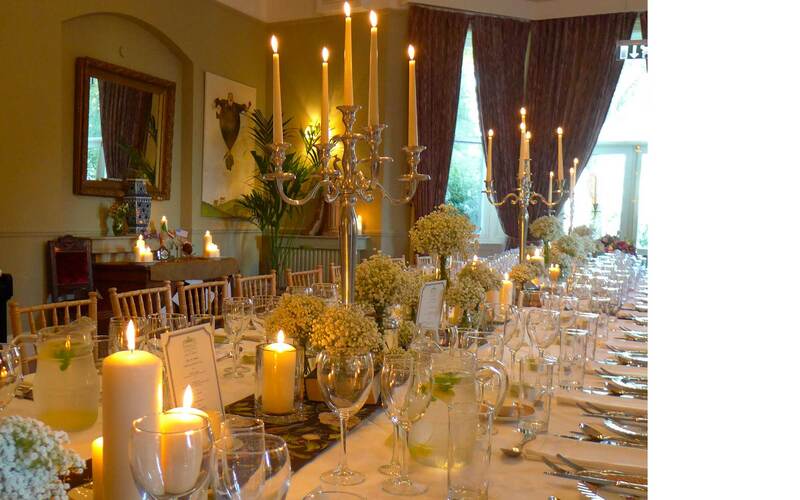 The Halpin Suite is a very adaptable space and can accommodate private dining for larger parties.